When it comes to colors, there should be a variety of colors and designs in attires so that we can look different at every occasion. Therefore, we bring a variety of designs and colors to add more life to your wardrobe. 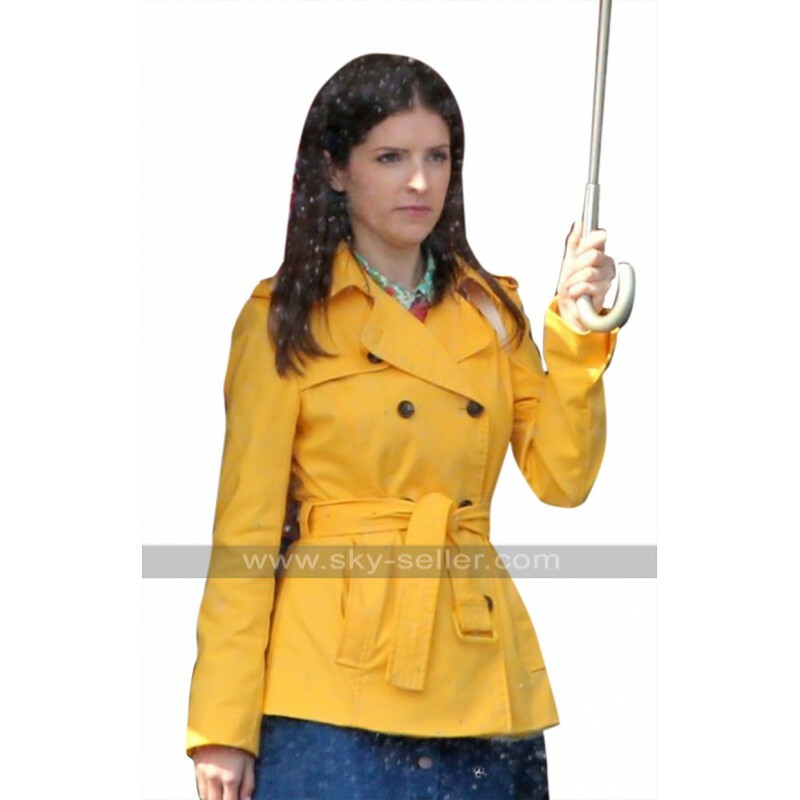 This latest Anna Kendrick Yellow Jacket is all that you need in this weather. Because the color is unique and not everyone can easily carry this yellow color. Therefore if you wear it then you can easily stand out differently from the crowd. 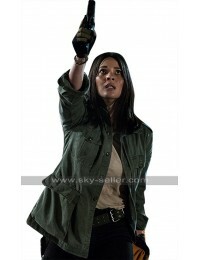 The jacket is not only good in color but its design is also unique and trendy. It has wide collars which overlap along with a belt around the waist that adds beauty to it. Along with this the black buttons are an add-on for closure because yellow and black always go hand in hand. 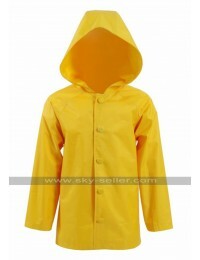 It comes in full sleeves and the fabric used is high quality cotton which means that it’s not like the regular jackets which easily get worn out because the quality of this Simple Favor Jacket is up to the standard.